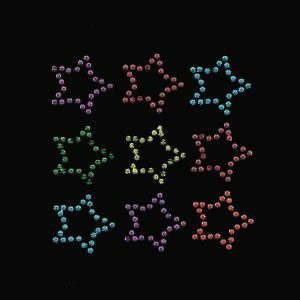 Need ideas to motivate the kids? 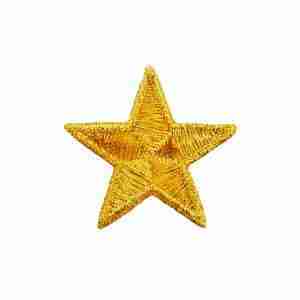 .. A way to indicate years of service for employees? 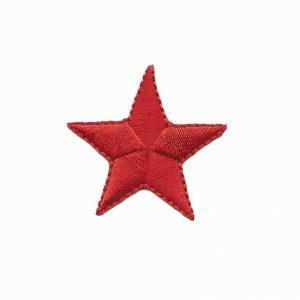 These iron-on embroidered star patches are great incentives for kids of all ages or brighten up any clothing project such as sports or club hats or uniforms! These iron on star patches can be ironed on, sewn on or glued on with fabric or upholstery glue! 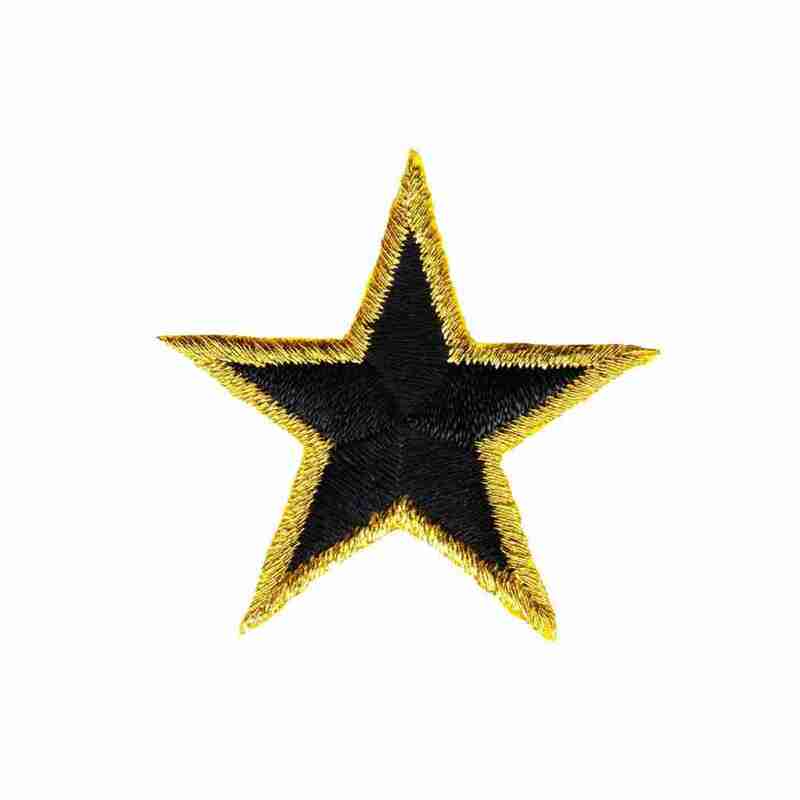 100% embroidered in striking black, each star patch is trimmed in contrasting shimmering metallic gold thread for an extra pop! 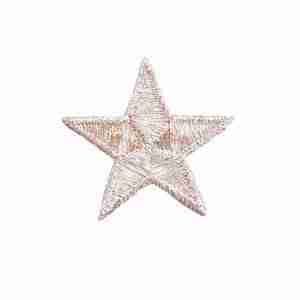 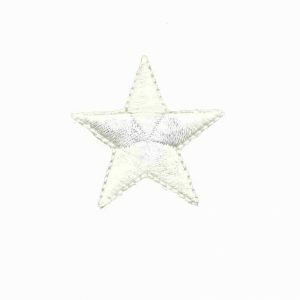 Sold separately, each star applique measures 1.5″ (point-to-point).